Dave asked earlier if Apple’s AirPlay was able to stream to multiple speakers (or devices) from iOS. It is a good question that we didn’t have the answer to so we decided to find out for ourselves and post our findings (including a workaround) below. Since there are currently no available AirPlay speakers, I picked up two AirPort Express units and hooked them up to two different sets of speakers. One to my awesome Audio Engine A5’s and another to my component system in the living room. Connecting the AirPort Express units to my network was fairly straightforward. I plugged one into the AC outlet on my Audio Engine A5 and the other into a wall socket beside the component system. Once you plug in the AirPort Express units they power up automatically (there’s no on/off switch). From there you go to Applications > Utilities > AirPort Utility on your Mac and follow the on screen instructions to connect them to your network. You’ll also need to plug these into your speakers or stereo system using an audio cable. As soon as they’re connected you’ll notice a rectangle being penetrated from underneath by a triangle symbol in any app that uses the standard media control (iPod, Pandora, YouTube). This is the AirPlay symbol. Selecting this brings up the available devices to send audio to. 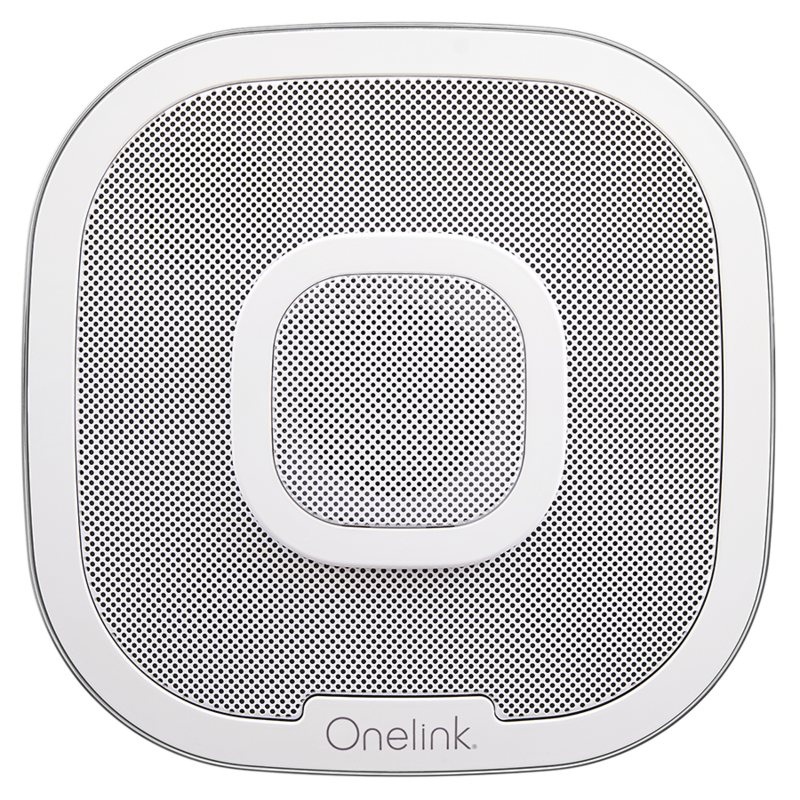 You simply select the device and you’re music streams wirelessly over WiFi to the AirPort Express unit (in our case) and into the speaker from the audio out connection. Amazing! Well.. not that amazing since you can only select one of these devices from iOS, but there is somewhat of a workaround. Rejoice! To stream to multiple speakers from iOS you need to use the Remote app. From here you can select multiple devices. So I was able to select both my AirPort Express units and my MacBook Pro. You can control the music wirelessly through your iOS device (iPhone, iPod Touch and iPad) and adjust volume levels for each speaker. The downside to this is you can only listen to the music in your iTunes library located on your computer (Mac/PC) and stream to multiple speakers. 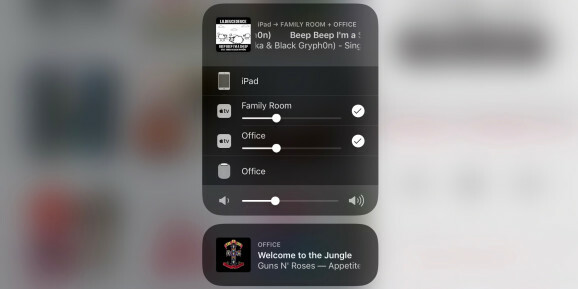 You can’t listen to Pandora on your iPad and stream to multiple speakers or watch a music video on YouTube on your iPhone and stream to multiple speakers. Bummer. AirPlay is a great new addition, but Apple needs to update AirPlay so you can stream to multiple devices (speakers, computers, airport express units, etc) from iOS. There are rumours of an iOS 4.3 update coming next month so maybe it will be there but we’ll just have to wait and see. What else would you like to see AirPlay do for you? Previous article iOS 4.2 Today! I would like to see Remote on my ipad be able to select music or video from the iTunes as it does now, but play it on my ipad as apposed to loading everything on the ipad. I could play a movie on appletv and if the wife wanted to watch tv, I could continue on my ipad. the wife wants an “easy” way to access our music library and we like the Sonos sytem, but not the price…same goes for squeezebox. also, any hacks out there to have multiple streams from itunes? ATV would accomplish this, but see my 1st point. I’ve got the new AppleTV running semi-headless right now. I use it for music and podcasts, so I’ve got it connected to my AV receiver via the optical audio out. I can control it via the iOS remote app, or stream to it from iTunes. Works perfectly with the TV off. I do also have it connected to the TV via HDMI, but rarely use it this way (though it is necessary at first to set up the WiFi, network keys, etc). i’m pretty sure you can do this via home sharing(if i understand you correctly). I stream music and videos from my imac onto my iphone and ipad similar to aTV but you need to sign in to home sharing on your ios device. I think, this is doable with a NAS from QNAP (e.g., TS-412) – but I believe, many other NAS’s should have such a feature, too. Great article. Thanks for the tip, this is exactly what I was looking for. I was looking at the Sonos system, which carries a hefty price tag. With this system I can just buy a couple of airport expresses and off I go. One piece of feedback if I may. I would have easily missed reading this article because of the title. Perhaps modify the blog title to indicate that you have a workaround? Thanks Ade. Glad you found this useful. Airplay does work with multiple speakers on iTunes! Just click on however many speakers you want to run! That’s right Scott. AirPlay does work on multiple speakers from iTunes, but does not work on multiple speakers from iOS (iPhone, iPod Touch and iPad). I would like to see AirPlay stream to the original AppleTV even if it’s a hack. If you can steam to an AirPort Express you should be able to stream the the old AppleTV as neither have iOS built in. You can stream audio to the Apple TV Gen 1. The best thing about all of this is that I can now stream Spotify from my iPhone to my home sound system for the cost of an AppleTV – I almost shelled out for a Sonos S5!!! I agree with Ole, would love to stream from my NAS! It is handy being able to stream from iPhone and iPad. I can’t wait until more speakers and hardware hits the stores! Another work around would be to use a remote desktop app such as LogMeIn on the iPad to access iTunes or Airfoil to control multiple Airplay speakers. Airfoil is a 3rd party app that lets you send non-iTunes audio to Airplay speakers. Now while I can’t speak about using Airfoil with this new latest 4.2.1 Airplay-enabled iTunes version, I liked the demo and bought a copy of the software back in July to stream Sirius to my airport express. It worked pretty well, and it turned my iphone4 into speakers. I still had my old 3G, and parked it in my bathroom to have a little music to shower with. As of recently though, I spend most nights at my girlfriends apartment and then with thanksgiving and now school finals, I still haven’t checked out how well Airfoil works with iOS airplay devices. I use Airfoil with my Apple TV and can then play the same music on my computer, my Surround Sound system (hooked up to Apple TV) and the 2 other computers hooked up to airport express in different areas of the house. Interesting that iHomes marketing states, “Add multiple iW1 speakers throughout your home and with AirPlay enjoy music from any or all of your speakers, simultaneously.” Is this a typo, misunderstanding or a feature to be added? 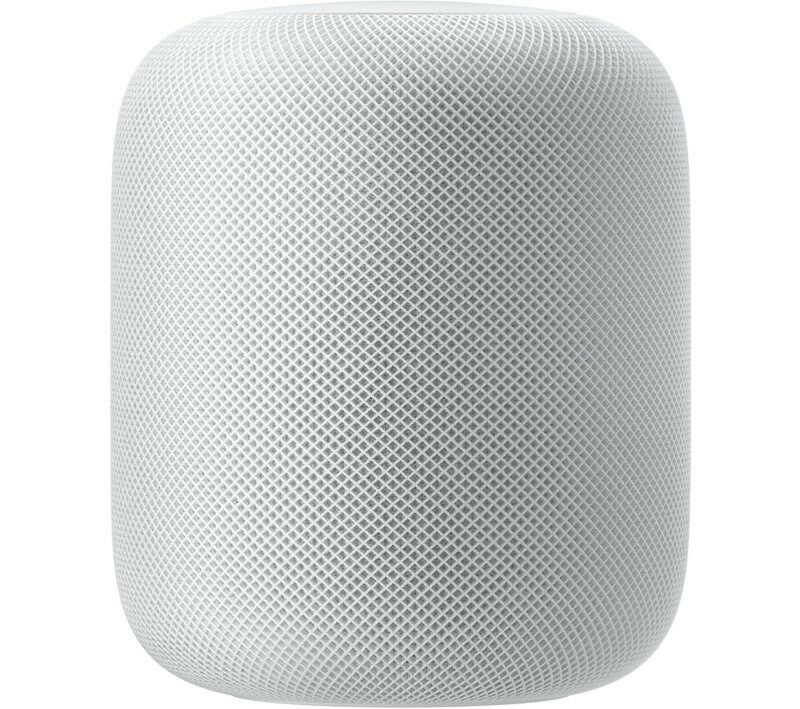 Can this be confirmed with iHome as well? This isn’t a typo. It’s true. You can stream to multiple AirPlay enabled devices and speakers, just not from iOS (iPhone, iPad and iPod Touch). Only from iTunes on your computer. Thanks for clarifying, that certainly makes a difference although these should still be pretty cool. They should include a statement about iTunes content only to be more accurate. Would love to see some outdoor speakers as well. I check the site regularly for prices and more information. I would like to be able to stream video content to one source and audio to another via airplay is this coming? Take care with the Airport Express. There is a common bug on these devices when connected wirelessly to a Mac based setup. After a few minutes of flawless music, the sound frequently drops out for up to 10 seconds interrupting the stream. This gets progressively worse as you add additional wirelessly connected devices to the network. Geoff: did you solve this yet? it almost certainly interference on your wifi; probably from a cordless phone, neighbourds wifi or similar. Try going into your wifi router and selecting a channel another channel (ie if it shows you are using Channel 1 change to 6 and do not use auto select). This fixed your isue on my 3 APX set up. I have the newest verision of the portable Xm satelite radio with a home docking station. I have Sony 900hz wireless speakers with a base. I would like my Sony wireless speakers to play music from my satelite radio, my Mini Mac or my Mini Mac’s CD drive. Can anyone tell me how to make this work? A lot of these problems about having to have itunes switched on will be fixed with Apple’s new cloud technology and the match system that means you don’t require the file to be on your device to play it. It simply holds a reference to all the music in your itunes and and streams it from the internet. Ok it would be better if you could do it from a NAS but it’s a possible solution. I was wondering if it is possible to play music from a Macbook plugged directly with an audio jack to a mini system and 1) stream different or 2) the same music over airplay to an airplay compatible system in a different room? Not sure if this is the right thread, I have one Airport Express and added it to a very badly designed home audio set-up in a new build, the set-up can take 4 inputs and I want to know – Can I add 3 more Airport Express untis and play different music on each e.g. One feeds from itunes on my iMac, one from my iPhone, one from her iPhone, one from the iPad? Hi Mark, yes that will work. Each AirPort Express will show up as a separate AirPlay device. Are you planning on running audio from each device at the same time? If not, you can just go with one AirPort Express. The workaround of using Remote on IOS to control multiple speakers isn’t really streaming to multiple speakers from IOS. Your Mac is doing the actual streaming, and you’re just controlling it with Remote on IOS. This won’t work unless the Mac is up and running iTunes. Yeah, I know this is an old thread, but I’ve cracked this nut. I used AirServer and AirFoil in conjunction and I can now stream music from my iPhone to multiple speakers/devices in my house. I used AirFoil to select multiple audio output destinations, then select AirServer as the source. Then I send music from my iPhone, using AirServer, to my Mac. i have got an airplay express linked to router and hi-fi system which can only take 2 speakers. I’d like to have additional speakers (to listen to the same music stream). I wonder if I have to invest in expensive sonos system or if i could simply enhance my system with airplay. Can these 2 options be compared ? Am i obliged to link the new system to the router via ethernet ? Another question: has anyone heard of/tried Sony SA-NS500? is it available yet ? i can only see pre-launch articles. I am building a new home and am investigating using Airplay to create a whole house audio system. Rather than Sonos or a similar unit, I think Airport Express / Airplay will allow me to best leverage my exisiting devices (MacBook, iPad, iPhone) and iTunes library. I want to create a whole house audio system with built in speakers with as many as ten separate zones. However, I am wondering if as many as 10 Airport Express units are actually supportable via the Remote App and whether they will all successfully function as separate audio zones in my home. Does anyone have any experience using this many? I have the ability to hard wire the units, so this will prevent wireless interference, but regardless, is this going to work?? Thanks in advance for any thoughts or tips. Does anyone know if the new iOS 8 supports streaming to multiple AirPlay devices?